World Sjogren's Day is July 23! 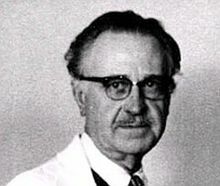 World Sjögren's Day was created to commemorate the birthday of Dr. Henrik Sjögren, the Swedish ophthalmologist who discovered Sjögren's in 1933, which has helped all patients find answers to their health questions. 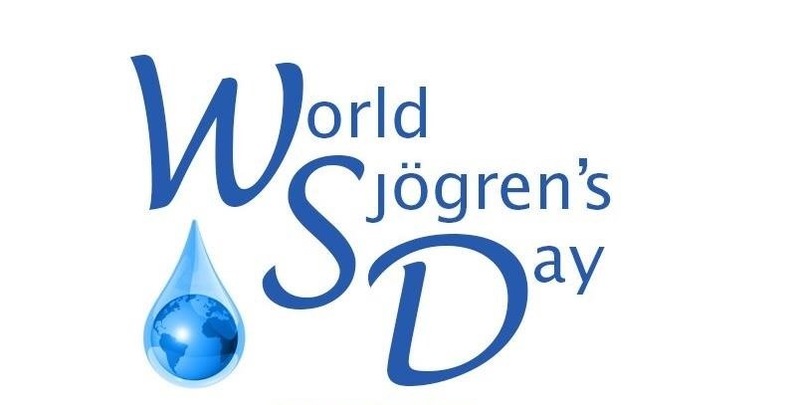 This July 23rd, the Sjögren's Syndrome Foundation (SSF) joins with other Sjögren's organizations around the world to celebrate the 6th annual World Sjögren's Day and what would have been Dr. Sjögren's 116th birthday. World Sjögren's Day also allows us to recognize advancements made in Sjögren's this past year and the incredible progress the SSF has made on behalf of Sjögren's patients. Sjögren’s (SHOW-grins) is a chronic autoimmune inflammatory disease in which people’s white blood cells attack their moisture-producing glands. Four primary symptoms include fatigue, joint pain, dry eye and dry mouth, but Sjögren’s may also cause dysfunction of other organs such as the kidneys, gastrointestinal system, blood vessels, lungs, liver, pancreas, and the central nervous system. World Sjögren's Day creates an ideal opportunity for you to talk about Sjögren's with the people in your life and provide much needed awareness for this common yet little known disease. By sharing your story, you are helping share the message that Sjögren's is a serious and life-altering disease and it deserves to be recognized. Together we can transform the future of Sjögren's!